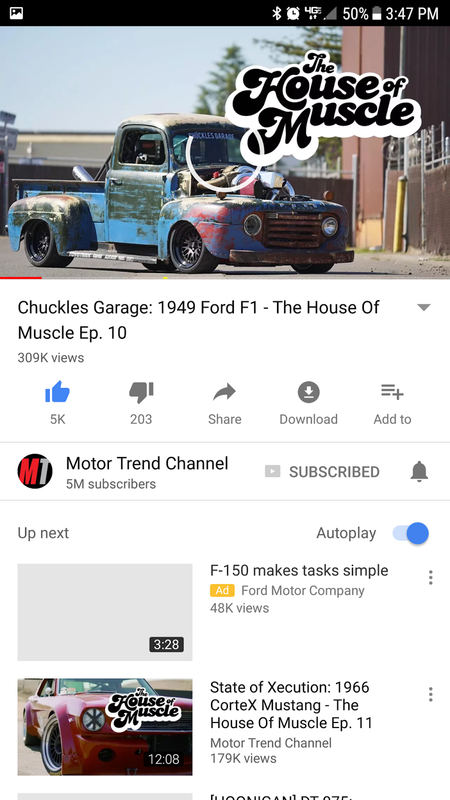 CHUCKLES GARAGE: Old Smokey F1 on The House of Muscle with Mike Musto! Old Smokey F1 on The House of Muscle with Mike Musto! Good time with my buddy Mike Musto. Filmed out at the always rad Thunderhill Raceway.